So I just finished LAB 257 which was like having my head placed in a vice with the handle slowly turning. I needed something easy, something fresh, something doable. 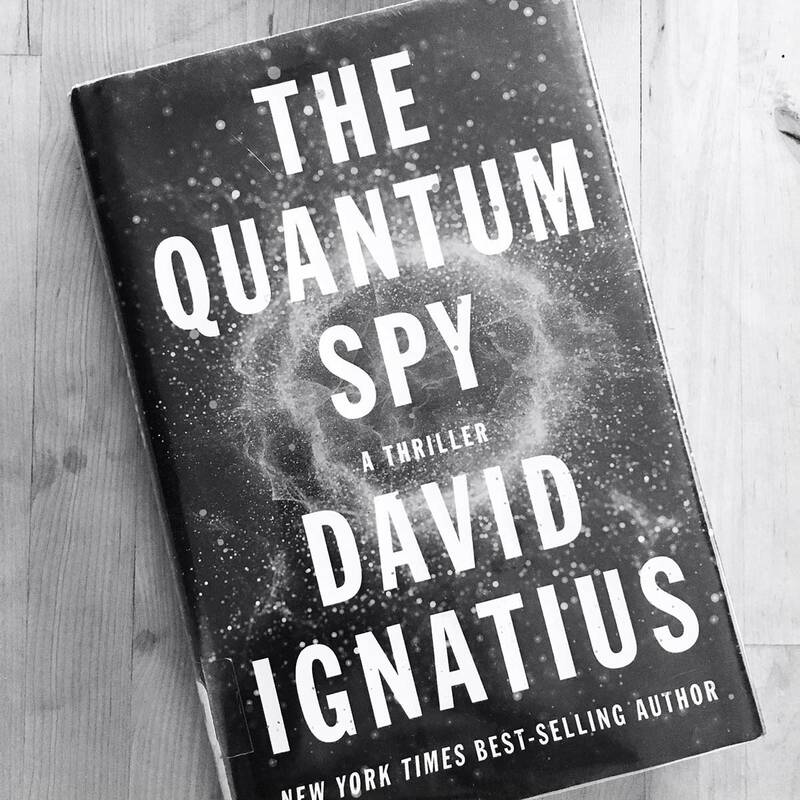 Enter The Quantum Spy by David Ignatius. It’s a spy book. Not sure what else I have to say. I’m intrigued by quantum mechanics and quantum computing. Yes, me, the guy who destroys any and all electronics he touches. I think I’m the missing link in quantum computing. I stand next to the latest development and perhaps my death ray makes the entire thing work? A guy can dream right. I always read what Ignatius writes. He’s a long, long, long time Post guy.